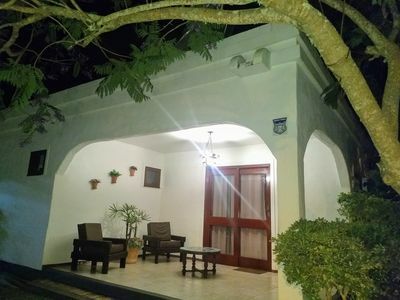 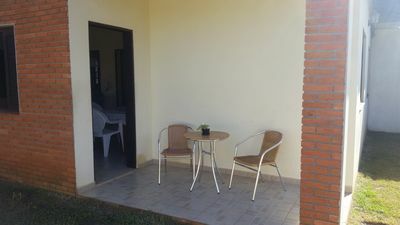 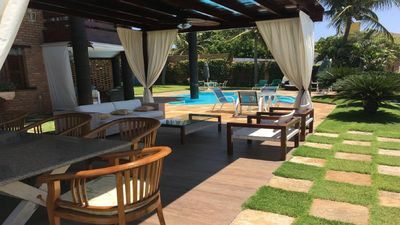 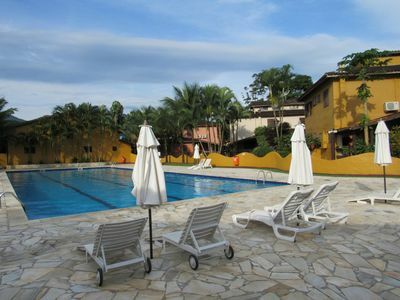 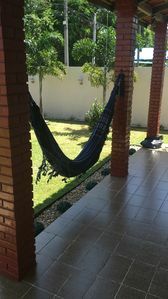 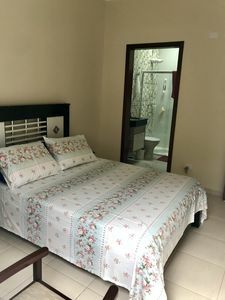 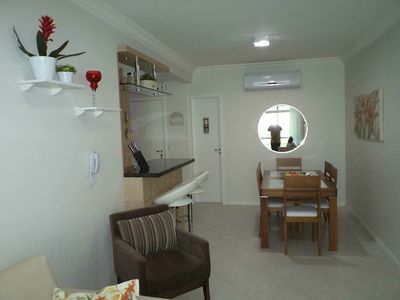 house furnished and equipped with 2 bedrooms, 1 suite sendio + living room, balcony, kitchen, bathroom, laundry area, parking in condominium with pool and garden, near the beach Geribá (access by foot -250m) and trade (supermarkets , restaurants, churches, etc.). 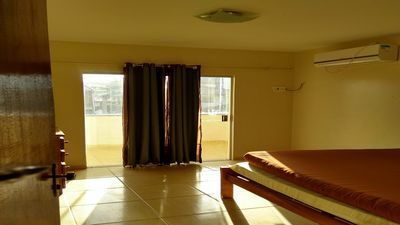 full kitchen, air conditioning in the suite, ceiling fan in the second bedroom and living room. 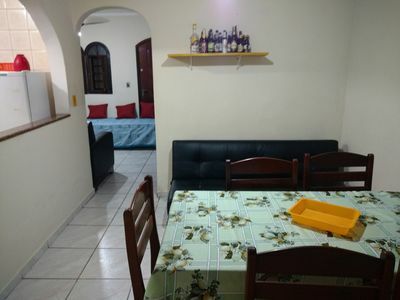 Maximum Accommodation: 8 people. 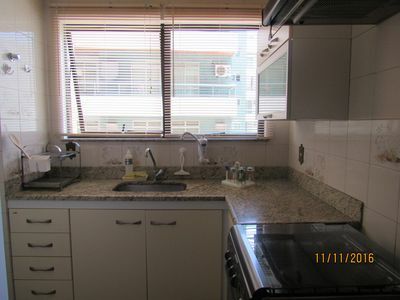 quiet family condo: The condo is well maintained and has bylaws whose rules must be observed by the tenants, under penalty of fine. 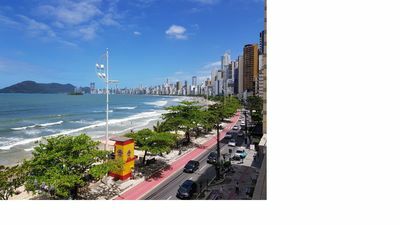 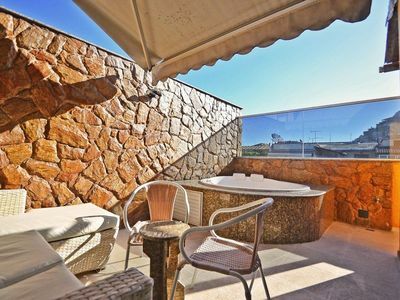 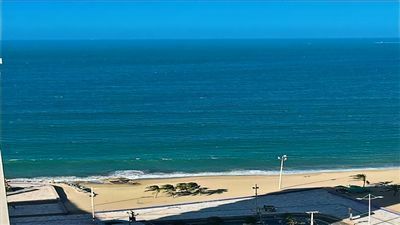 Amazing 3BR penthouse with jaccuzzi and terrace in Copacabana! 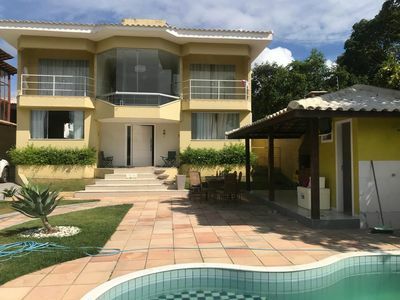 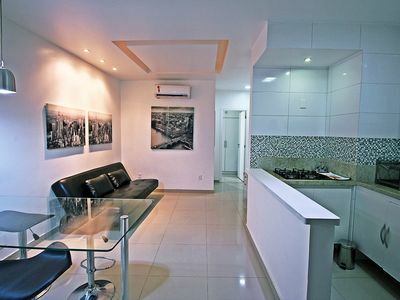 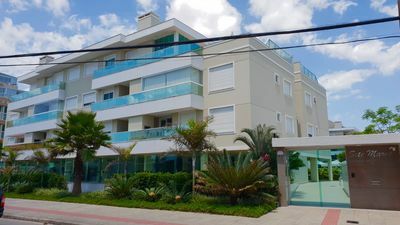 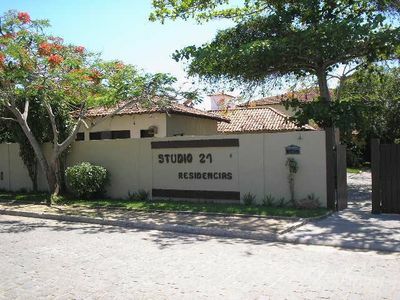 House 400 meters from the beach well located in the neighborhood Aviation field. 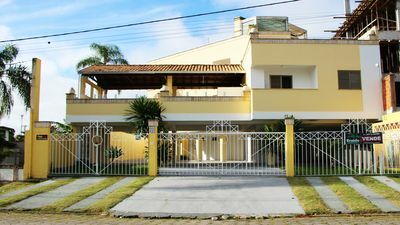 New house for anytime! 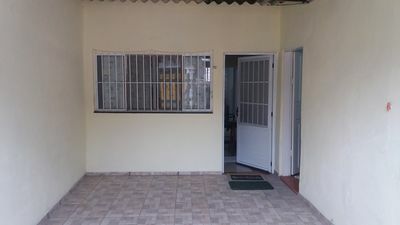 Holidays, Carnival, etc. 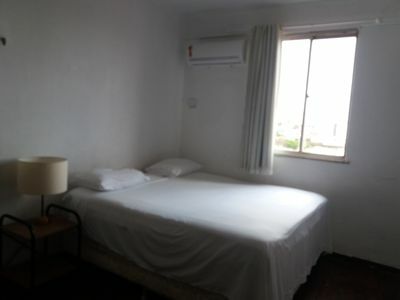 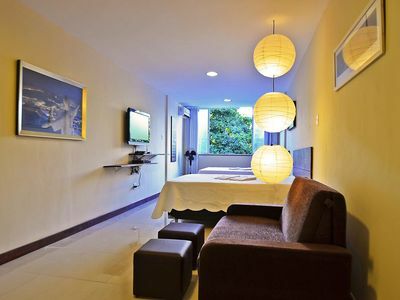 Holiday Apartment The best days of your trip start at Aki.